Waking up to find moose, elk or deer grazing outside your window is just another day here in the Empire Pass community of Deer Valley, Utah. Empire Pass is Deer Valley’s newest ski-in/ski-out community on the slopes of Flagstaff Mountain and Empire Canyon. 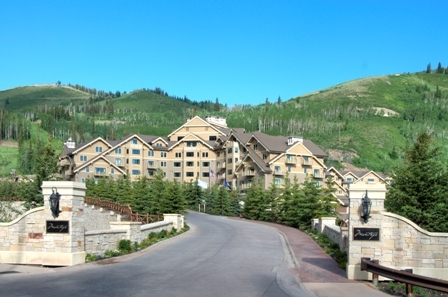 Here you will find some of the most luxurious, serene, well appointed, Deer Valley ski-in/ski-out condominiums in the Park City area. The magnificent beauty of this area is designed to remain, as more than 90 percent of this amazing 3500 acre area is designated as open space. That means those who invest in Empire Pass real estate will always have the best of both worlds: The epitome of luxury and a perpetual array of breathtaking views. Because Old Town Park City is just a quick drive, or free shuttle ride away, from the seclusion of Empire Pass, you never have to choose between a remote mountain getaway and the pleasures of a night on the town. 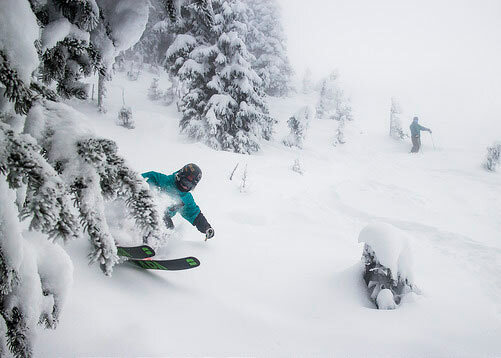 One of the most appealing bonuses of owning an Empire Pass home or condo is that most purchases include a membership to the on-mountain Talisker Club. This private and prestigious club features a spa, pool, lounge, and full range of outdoor activities, including horseback riding, on the club’s breathtakingly beautiful 10,000 acres. Membership also includes access to Tuhaye, which is a private 18-hole golf resort just 20 minutes from Empire Pass in Deer Valley. Tuhaye features a spa, restaurant, pool, and fitness center. Every Empire Pass property offers unparalleled access to Deer Valley® Resorts’ runs, including easy access to seven ski lifts and a host of amenities. For more information, please call David at 435-901-0904.